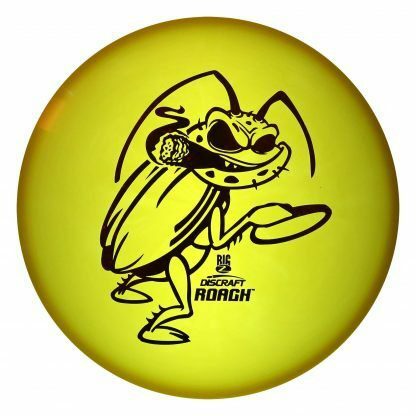 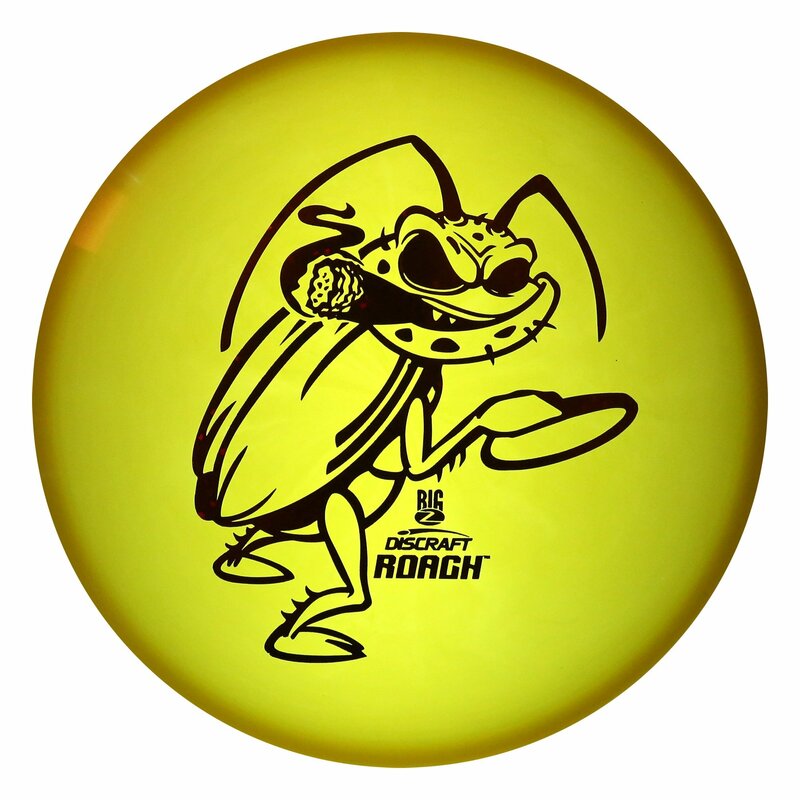 The Roach was the 2015 Ace Race prototype and received rave reviews. 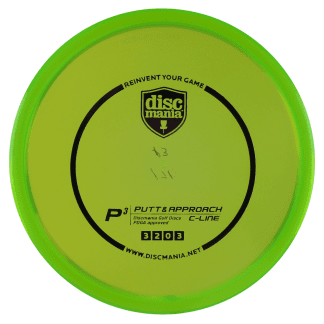 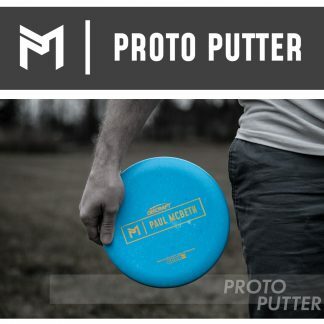 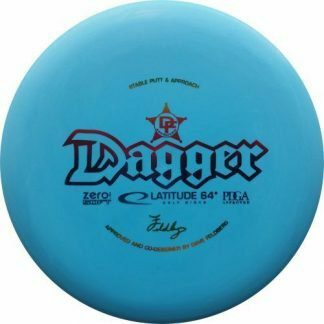 Not only a good putter, they make an excellent thrower for maximum putter distance. 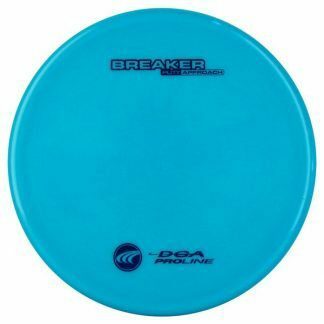 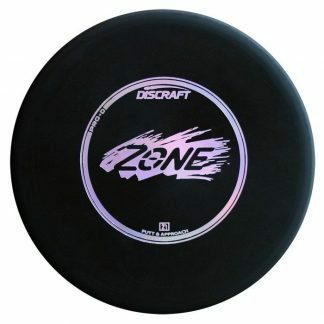 Try them in all the different plastics but the Jawbreaker and BigZ are the most popular ones here at Spinners.